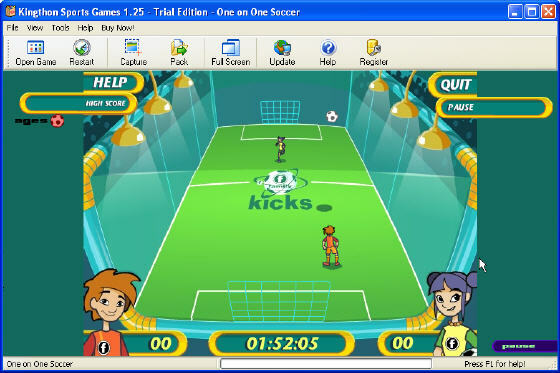 The game is a collection of four games - Speed Lines, Super Blocks, Fast Balls and Real Clicks. The rules are based on removing certain amounts of chips from the board, depending on the rules of each game. A big collection of funny sports' games, which includes hundreds of exciting sports games, such as skate games, bowman games, racing games. Run your own pro basketball franchise as owner, general manager, or head coach! Jump Shot allows you to accurately simulate professional basketball. Complete customization allows you to create your own league, teams, and players. Enter the game through your camera! You have never been that close to the action playing on you screen! You can be at its centre now! 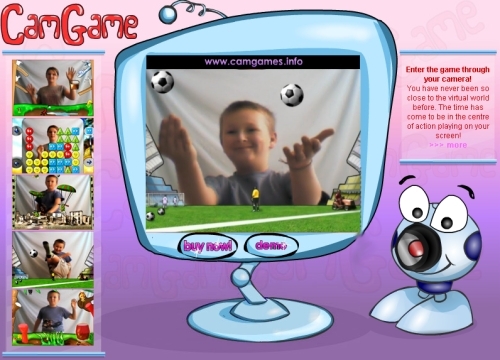 CamGames is a unique set of games taking you to a truly virtual world! 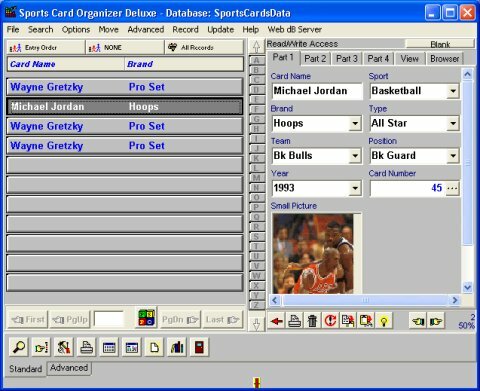 Sports Card Organizer Deluxe is a Windows software that allows Sports Card collectors, hobbyists, dealers, and clubs to organize, catalog, and manage their collections on their PCs. 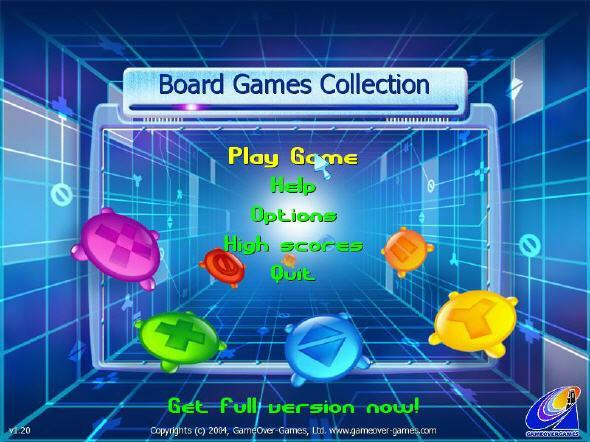 Magic Games is a pack of six engaging puzzle games: Magic Lines, Magic Balls, Magic Beads, Logic Trainer, Magic Tetcolor and Combat Engineer. View over 65 incredible photographs of the largest aircraft in the Air Force. Supercars Desktop Theme is made of lots of sports cars and military aircraft. Each of them stands for high speed in the world. You can put your favorite sports cars on the desktop of your computer. Download and see it yourself.